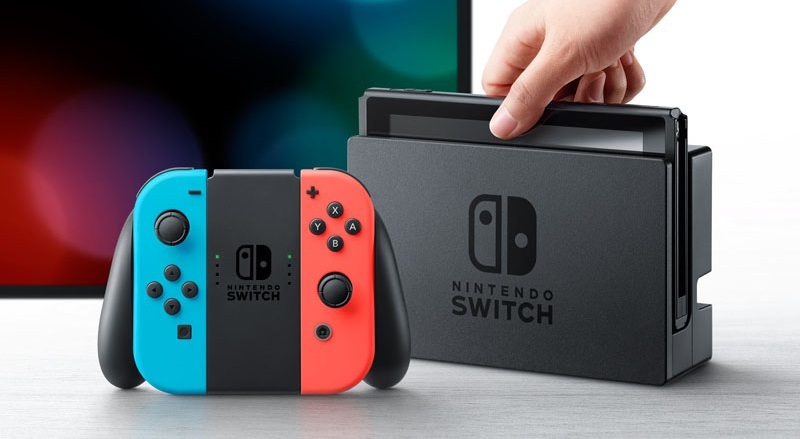 Nintendo has released the 8.0.0 system software update for Nintendo Switch. The new update adds new user icons, the ability to transfer your save data, and more. A Sort Software feature is available after selecting to view All Software from the HOME Menu. Software can be sorted by time last played, total play time, software title, and software publisher. The All Software option displays when there are 13 or more software icons on the HOME Menu. A View All Available News option is available within News, allowing you to view all news items currently being distributed. Go to News > Channel List > View More. Select from 15 new icons from the Splatoon 2 and Yoshi’s Crafted World games for your user. To edit your user icon, head to your My Page on the top left of the HOME Menu > Profile. A feature to Transfer Your Save Data is now available, allowing you to transfer your save data for individual games between your Nintendo Switch systems. Go to System Settings > Data Management > Transfer Your Save Data. Save data will not remain on your source system after the transfer process completes. A Zoom feature can be enabled from within System Settings. Go to System Settings > System to turn Zoom ON. Once enabled, you can use the Zoom feature by pressing the HOME Button twice. An option is available to prevent the system from waking from Sleep Mode when an AC adapter is disconnected. Go to System Settings > Sleep Mode > Wake When AC Adapter is Disconnected. This also applies when undocking your console. A VR Mode (3D Visuals) restriction is available within Parental Controls. This will also be available in the Nintendo Switch Parental Controls app through a later update. Go to System Settings > Parental Controls. These settings can also be changed from within Nintendo Labo Toy-Con 04: VR Kit. Hong Kong / Taiwan / South Korea is available for selection in Region. Go to System Settings > System > Region. The following names have been changed (functionality remains the same). Save Data Cloud Backup > Save Data Cloud. Transfer Your User and Save Data > Transfer Your User Data.